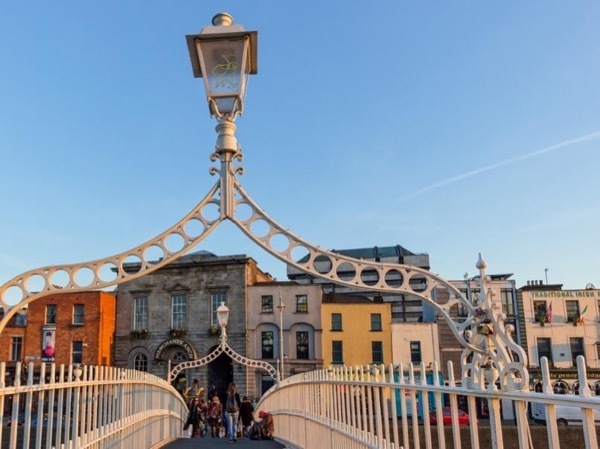 Local Private Tour Guide | Dublin, Ireland | Patricia B.
Hello. My name is Patricia. 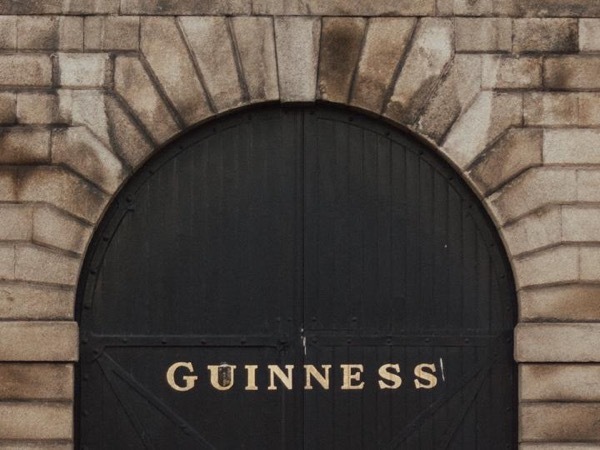 I was born and raised in Dublin, a city which still fascinates me. I'm a retired lawyer, a former English language teacher and for the last 6 years, a licenced guide. I've lived and worked in Spain, Peru and Egypt and of course Ireland. I love travelling and as a result, I have friends all over the world and an understanding of different cultures. I speak French and Spanish but prefer to guide in English as some of my jokes don't translate well. I enjoy cooking, swimming, hillwalking, bridge, golf and Scrabble. 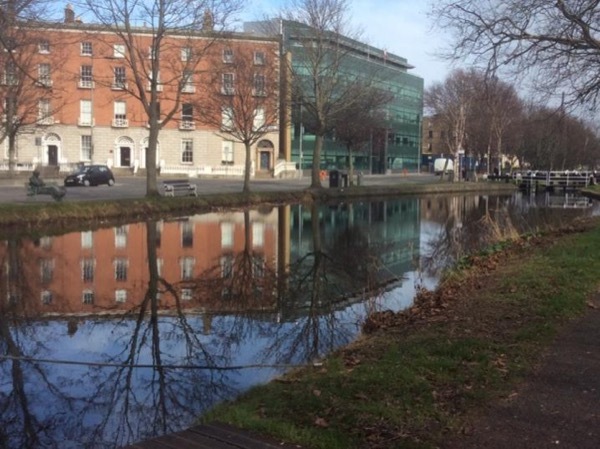 I specialise in customised walking tours of the highlights and hidden corners of Dublin. The kinds of tours I offer are the ones I'd like to do myself. I want a guide who knows the history, culture, customs and architecture but does not give a lecture; I want a guide who makes me laugh, lets me stop for coffee, knows where the loos are and recommends good restaurants; I want a guide who is independent and doesn't steer me into a cousin's carpet shop; I want a guide who inspires me to see and do more but doesn't wear me out with too much information. I hope I can be that guide for you.